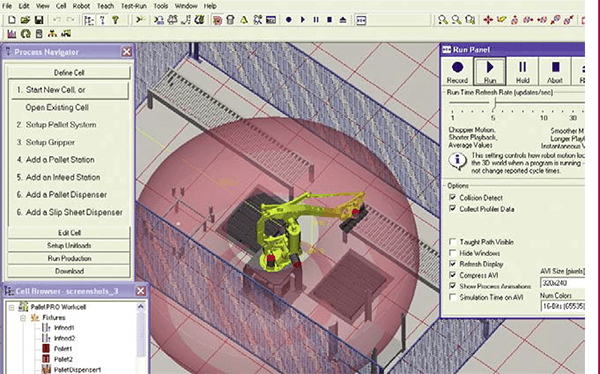 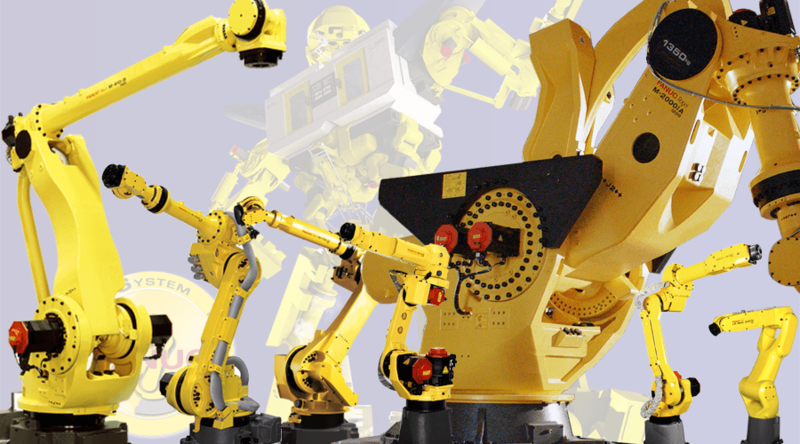 There are a variety of industrial robot applications, and as robotics and controls technologies in automation mature, the breadth of these applications is only growing. 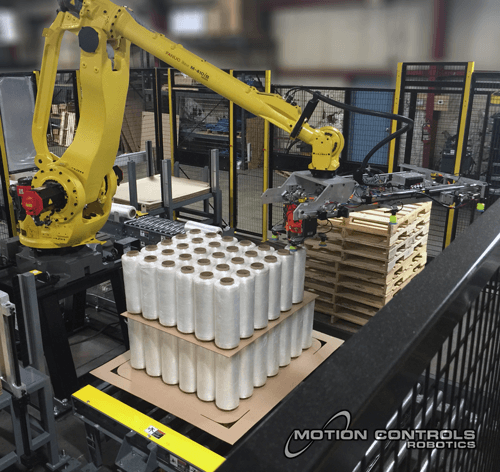 Motion Controls Robotics delivered over 50 robots in 2015 alone. 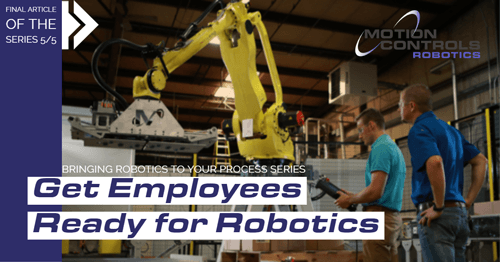 According to the Robotics Industries of America, assembly, material handling and welding were robotic applications that experienced growth in North American in 2015. 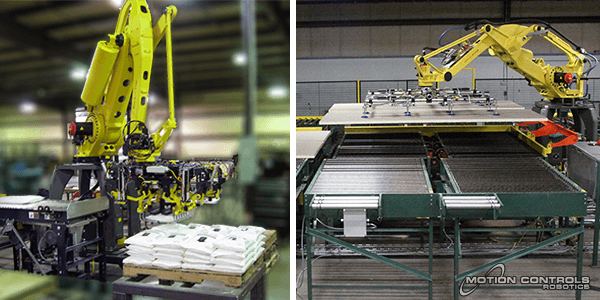 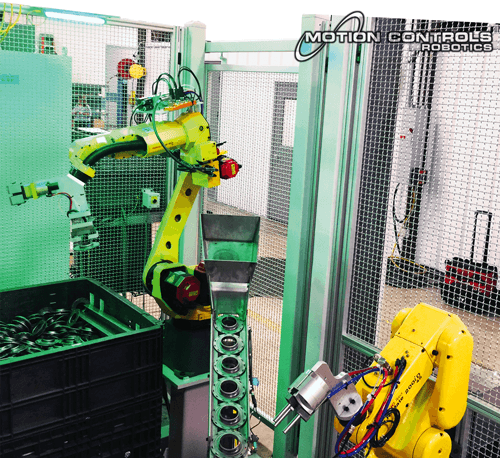 Motion Controls Robotics is a custom system integrator focusing on robotic picking, packing and palletizing applications, which means a company comes to us with a challenge within one of these areas and we design a robot cell to meet their needs. 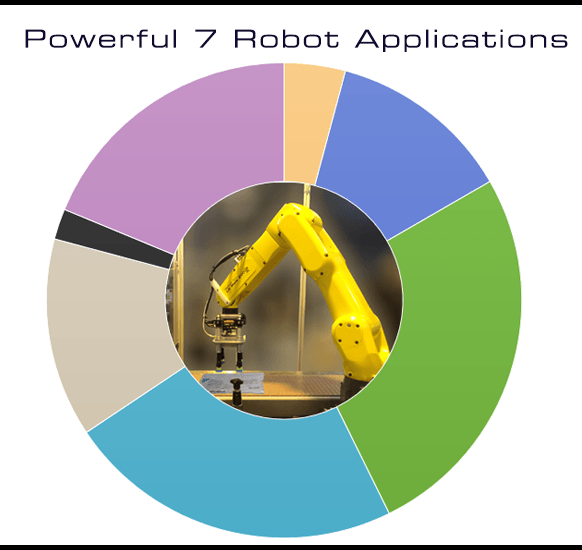 The chart and video below show a breakdown, by percentage, of all robotic applications MCRI developed systems for in the last 18 months. 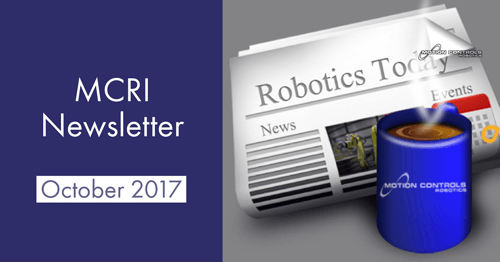 What are the most popular robotic applications today at MCRI? 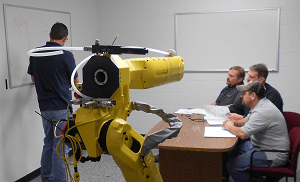 Contact Motion Controls Robotics if you would like to learn more about any of these robot applications.